Before I buy ANYTHING, I always research extensively into what it is that I might be buying. Sometimes products exceed my expectations and sometimes they can leave me feeling a little disappointed. I’ve been trying out a few different mascaras, trying to work out what works the best for me. 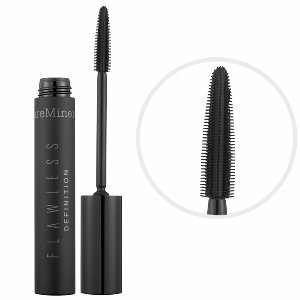 I wanted to share my opinions with the hope of helping my readers out with future mascara purchases! I would class this as a slight impulse buy. I wanted to buy a higher end mascara to wear on my wedding day. I did a quick check on the internet to see what would be available in my local beauty store and this was on offer at the time. Before purchasing this, I had never bought anything other than drug store makeup!! Ever!! I did use Virgin Vie (Can anyone remember that?) for a while but that phase soon passed. I love how this is applied – it doesn’t look ‘clumpy’ on the brush. It goes on easily and gives a good layer on the first application. It can be built up more if needed. The only thing that puts me off this mascara is that it is quite difficult to remove! Even with a lot of eye makeup remover! I have to leave soaked pads on my eyelids for quite a while…it’s probably why they sell an eye makeup remover as an accompanying product! This product was sent to me complimentary from Influenster for testing purposes. The packaging for this mascara is lush! It feels high end…almost justifies going above drug store for this one! 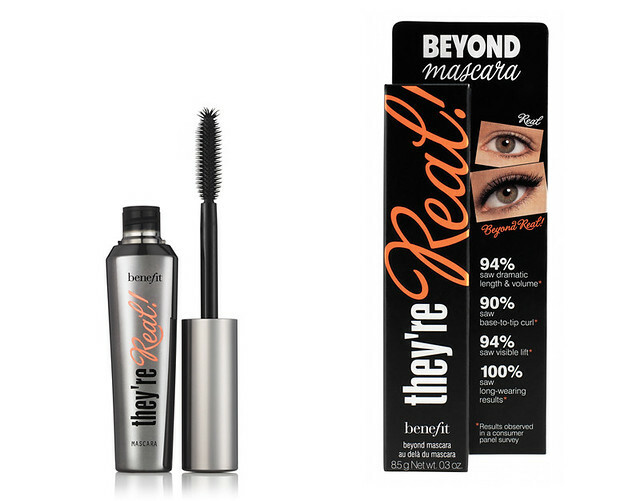 The mascara has a great smell and glides onto the eyelashes smoothly. The product on the brush does look quite lumpy but luckily it doesn’t apply lumpily (is that a word?!). Easy to build again, even though I only go with the one layer. I would recommend but this one isn’t my favourite! 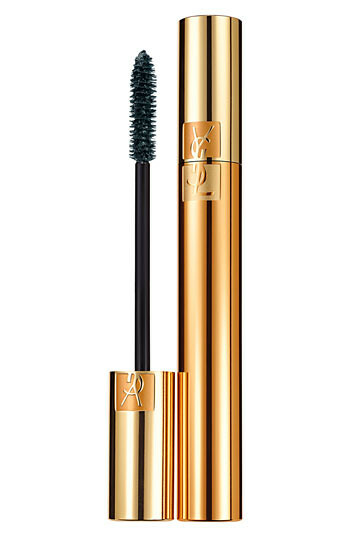 This is my favourite mascara by far!!! I got a sample size as a free gift when I bought some other bareMinerals makeup. The product on the brush looks light – not thick at all! It applies like a dream and just looks so natural. You can tell that it is on but it doesn’t sit heavily. As soon as my sample runs out, I will certainly be buying the full size version of this! Pingback: Talented Tuesday Link Party #26 - Cook. Craft. Love.